The Latina Advantage, October 11, 2018. 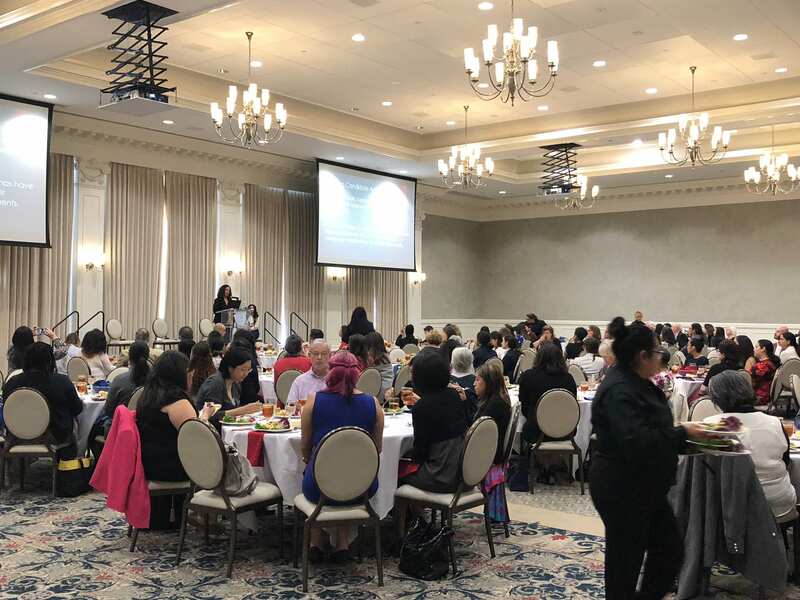 The SMU Tower Center and Latino Center for Leadership Development hosted the program “The Latina Advantage: Setting a National Leadership Agenda” at SMU Oct. 11. Dr. Cristina Bejarano, Associate Professor of Political Science at the University of Kansas and author on Latina electoral politics in the U.S., spoke about what she considers is the Latina Advantage. In Bejarano’s view, the Latina Advantage consists in using the traits, characteristics and experiences that Latinas have as advantages in the political arena. 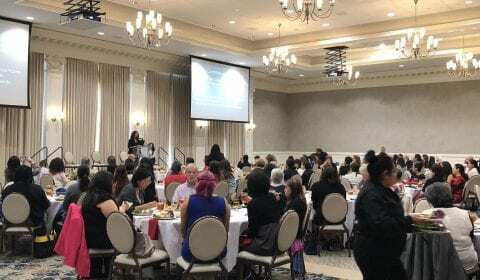 She said that during her research, she’s found multiple views that assume Latinas have double a disadvantage given their intersecting identities: being women and being Latinas. She questioned this assumption and instead turned it around, saying they can actually be advantages. As an example, she mentioned Latinas are getting more political attention because of how their patterns differ from those of Latino men. In the 2016 elections, the number of Latina voters was higher than Latino males. Women also have a higher naturalization rate than Latino men. They were also the key people mobilizing families and their communities, especially when mobilizing them to vote. She mentioned that many Latinas are very active members of their communities and especially their families. Bejarano considers this an asset when running for office, and in the case of Latinas who are already in office, it has usually meant they have been able to run very strong campaigns. She considers that all these characteristics can bring two-fold advantages during campaigns, increasing multiple sources of support and even gaining a wider donor base. Once in office, she says that because of their traditional values, Latinas tend to make great political mediators and it has helped many of them run campaigns in nontraditional manners. “You would think this would make women get more connected,” she said, but that’s not yet the case for Latinas in politics. She mentioned that, despite the headway, overall they are still underrepresented when it comes to elected officials. In Congress, they represent 26% of all elected officials. For the 2018 elections, Latinas still represent only 2% of all candidates. An important point to explain this is that, just because Latinas can use these traits as advantages doesn’t mean there aren’t obstacles. They still face potential voter bias, they might face the challenge of a gap in time for run for office (especially if they have families) and they usually face a gap in resources. However, one of the most persistent trends she has seen is that Latinas tend to think they don’t have what it takes to run for office. They usually have to be talked into it. She says many Latino women still tend to underestimate their qualifications and they even tend to be talked out of running for office. Just like the Clinton campaign did in the past election, more groups are now coming up with their own Latina focus strategies. One of the key issues for the immediate future continues to be the need for more educational programs for women on how to run for office. However, another need is still to encourage and support skilled and talented Latinas to run for office. Next What does the disappearance of Journalist Jamal Khashoggi mean for U.S.-Saudi Relations?